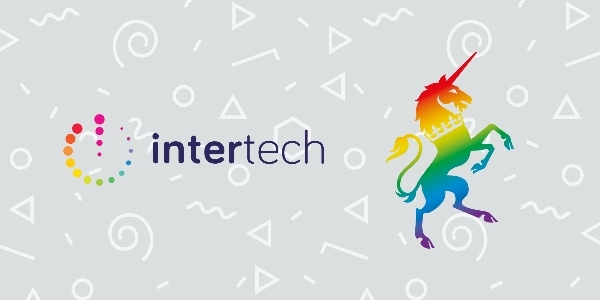 Join Intertech LGBT+ Diversity Forum and the Government Digital Service (GDS) this Pride Month for an evening of insight and learning around how an organisation, whose job is the digital transformation of the Government, are truly embracing innovation and driving positive change. 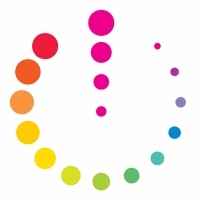 We'll hear from a number of speakers and see demonstrations of the technology behind GOV.UK Verify, their web platforms and much more - in addition we'll hear how GDS are embracing diversity and the importance of this to them. There'll also be a chance for networking and a Mario Kart Tournament (Yes, you read that correctly...) afterwards, before in typical Intertech fashion we move to a nearby venue to continue the evening.